A demolition company and its director have been sentenced after a worker suffered crush injuries when his arms were trapped between two 10 tonne steel girders. Liverpool Crown Court heard how an employee of S. Evans and Sons Limited was injured when the managing director, who was operating machinery to stack the girders, dropped one of the girders onto the employee’s arms, resulting in amputation to the employee’s left arm and right hand. 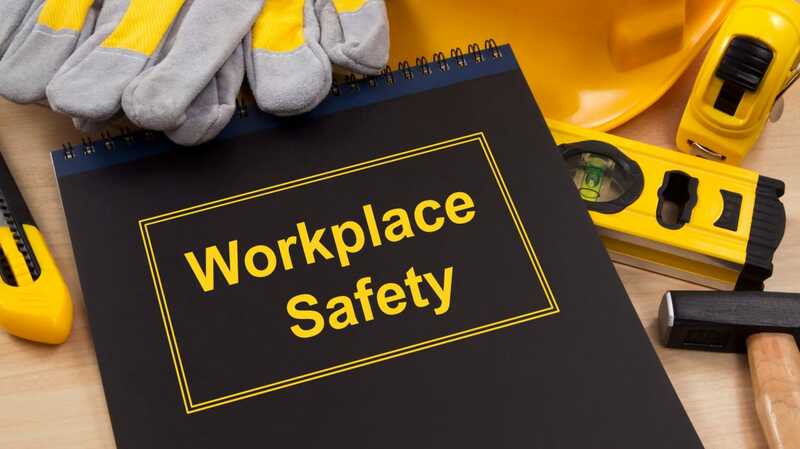 An investigation by the Health and Safety Executive (HSE) into the incident, which occurred on the 19 October 2015, found the company failed to apply appropriate control measures including ensuring the right equipment for the task was used. The managing director, Samuel Evans, was directly involved in the incident and found personally responsible for both the choice in equipment and the manner in which the task was performed. Company director, Samuel Evans, pleaded guilty to breaching two counts of Section 37 of the Health and Safety at Work Act 1974, in relation to the company’s failing of Section 2(1) of the Health & Safety at Work Act 1974 and Regulation 4(3) of the Provision and Use of Work Equipment Regulations 1998. Samuel Evans was sentenced to ten months imprisonment, suspended for two years and ordered to complete 200 hours of unpaid work.